The Smash Gyms Kickboxing has been known as a top notch fitness program. Last Sunday, Nov. 18th, one of the program’s students showed that those who wished to advanced their training could also take their skills to a competitive level as Noel Galano competed in the Born to Fight Continuous Sparring Tournament held in Fremont, CA. Noel put on a great show and we look forward to seeing him compete more in the future. Here are some highlights of Noel’s fights. On Sunday Nov. 18th, Smash Gyms Brazilian Jiu-jitsu students competed in the 4th Bay Area Jiu-Jitsu Championships in Hayward, CA. 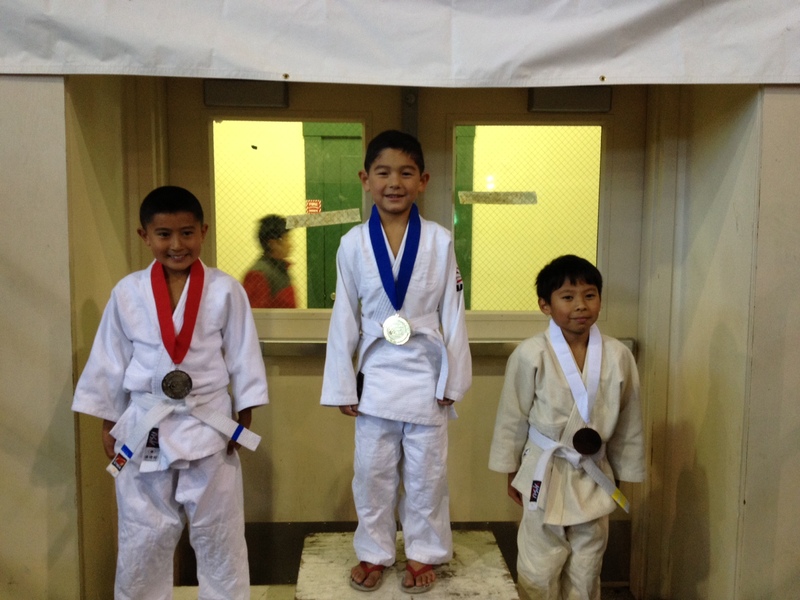 The team had contestants in the kids, women, men, and no gi divisions. 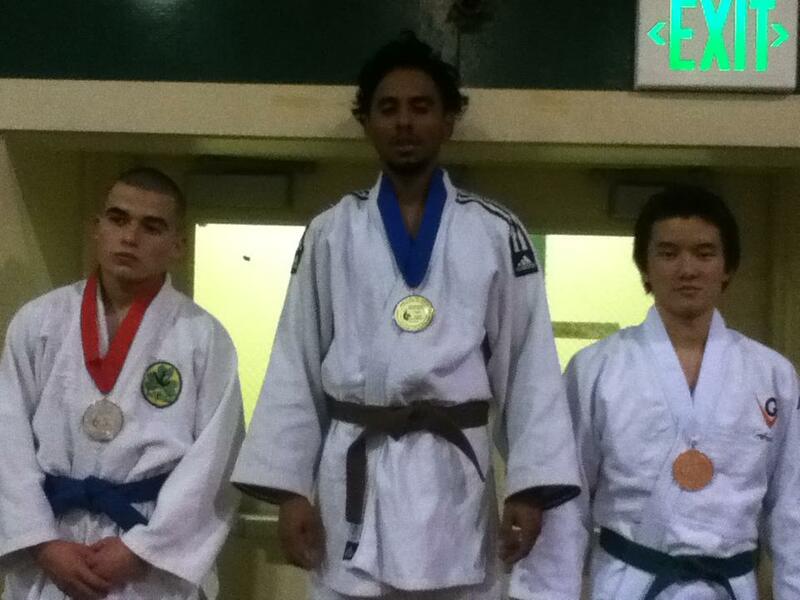 At the end of the day of tough competition, our competitors earned 2 gold, 4 silver, and 2 bronze medals. Big congratulations to all who competed. 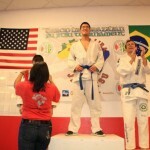 Training Jiu-Jitsu can be an important tool for self-improvement. You learn really a lot about yourself if you pay attention during training. 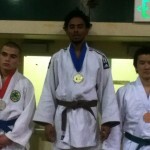 I believe training BJJ can expose character flaws and really help you improve as a person. Are you humble or arrogant? Are you a hard worker or lazy? Are you too competitive? Are you a know it all? Do you never give up? Are you consistent or inconsistent? Are you mentally weak or strong? Are you able to keep long lasting relationships? Do you make excuses or do you make it happen? Train Jiu-Jitsu long enough and you will discover some things about yourself if you are willing to look inward. If you do not play and work well with others it will become apparent in training. 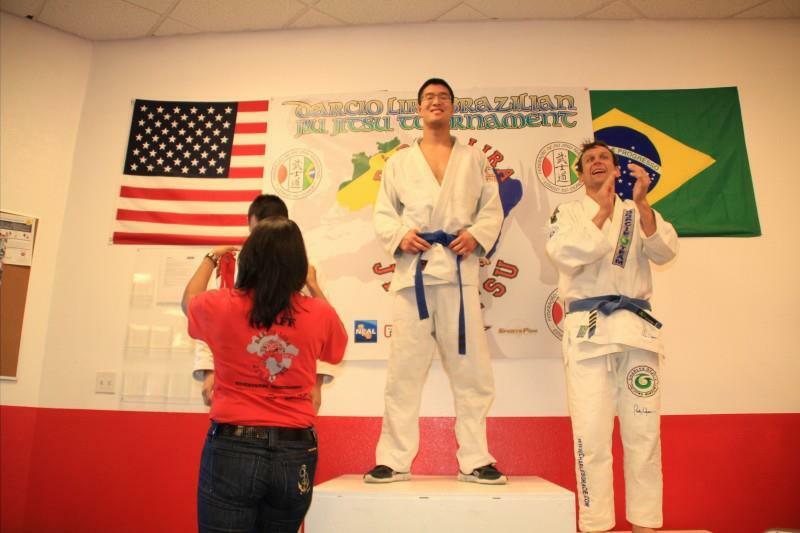 This past Saturday, Nov. 3, Smash Gyms Brazilian Jiu-jitsu student Sam Jung competed in the Darcio Lira Brazilian Jiu-jitsu Invitational Tournament in Livermore, CA. Sam put on a great performance and placed 1st in his division! Great work on bringing home gold! 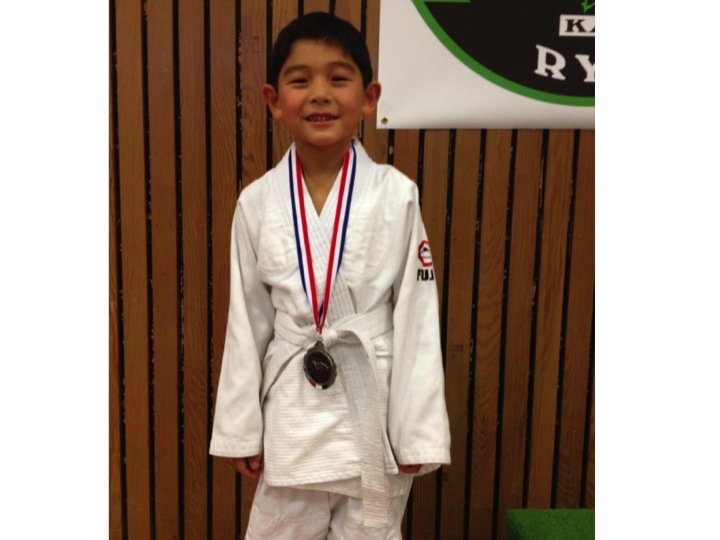 Then on Sunday, Nov. 4, Smash Gyms Kids Martial Arts student Aaron Jen competed in the Bojuka Invitational Judo Tournament held in Seaside, CA. Aaron had 5 tough matches and worked very hard. 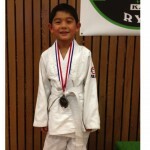 Aaron placed 2nd in his division and brought home the silver. Big congratulations to both competitors! 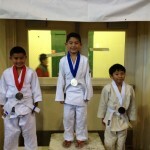 Here are some highlights from the Bojuka Invitational Judo Tournament.